The most wanted hunting sight on the world murk ft. the incomparable Balvar 8 gives you instantly and continuously variable power from 21 > • to 8 •. Its unique tapered cross-hair reticle does not change size as power is changed . .. focus, eye distance and point of impact also remain constant throughout the entire power range. 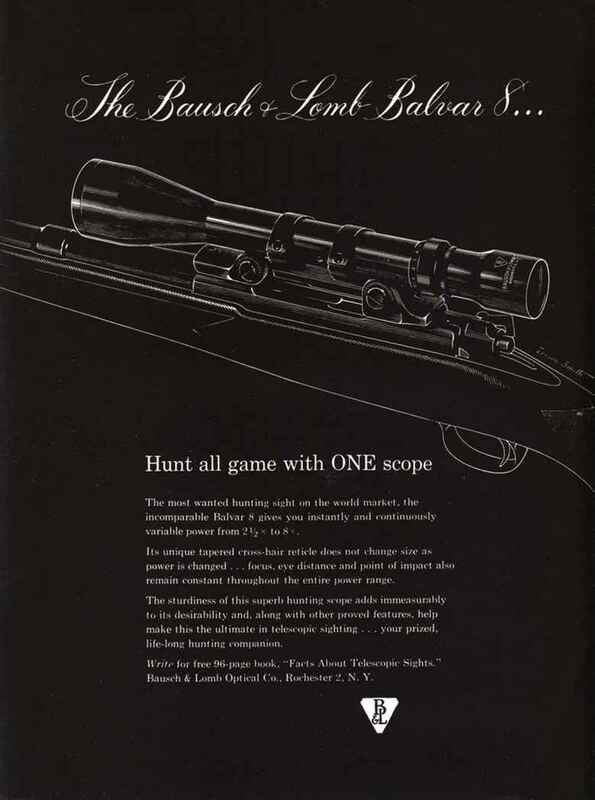 The sturdiness of this su|>erl> hunting scope adds immeasurably to its desirability and. along with other proved features, help make this the ultimate in telescopic sighting . . . your prized, life-long hunting companion. Write for free 96-page book. 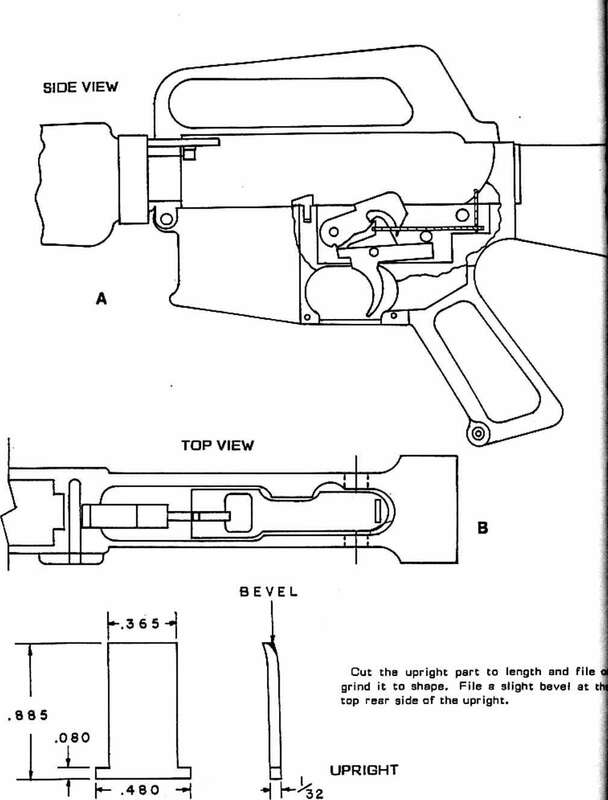 "Facts About Telescopic Sights." Bausch & Lomb Optical Co.. Rochester 2, N. V.
STURM, ltUGER ¿fc COMPANY, INC.